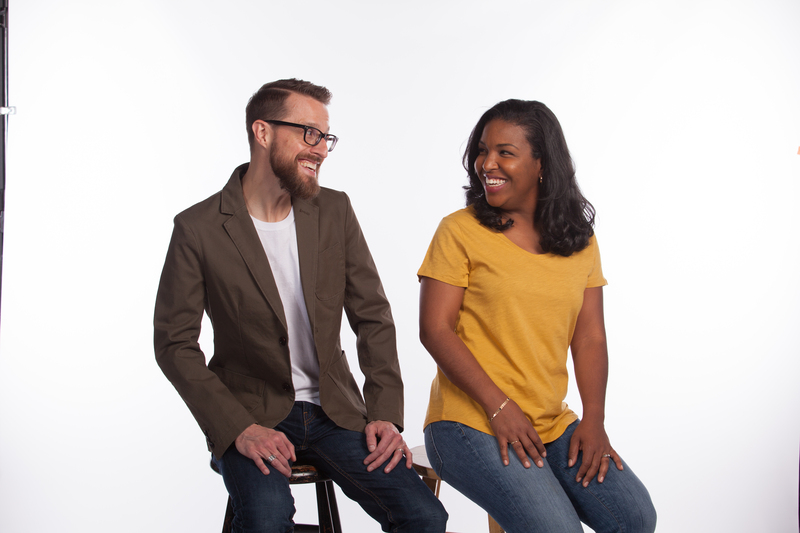 You can hear Brian Dahlen and Jannelle Nevels weekdays from 6-9AM EDT on WCRF, Moody Radio Cleveland. 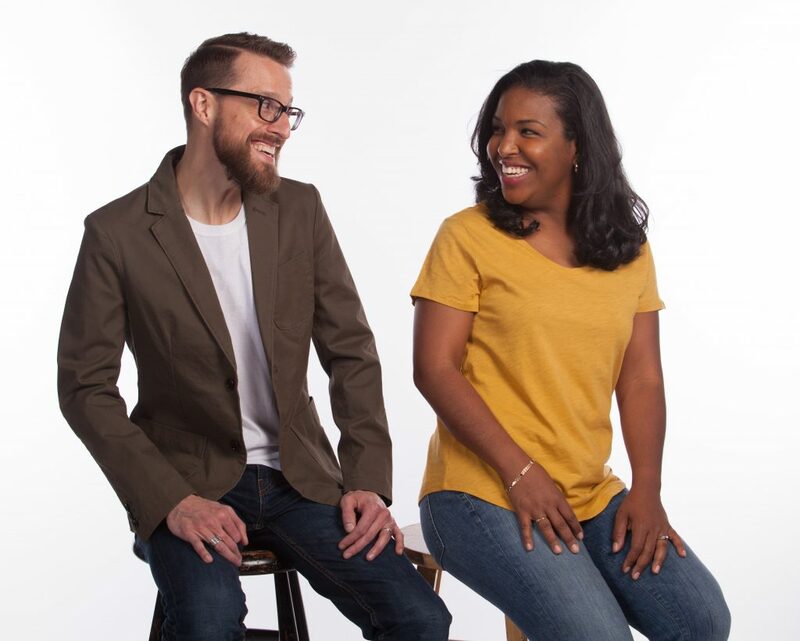 “Brian and Jannelle Mornings” brings you Christ-centered discussions packed with biblical insight and practical advice. Listen as they share thought-provoking expert interviews, cultural commentary, and candid conversations with callers. I wasn’t able to catch today’s program. I only caught the very end. I was wondering, if you could give me the name of the guest & the church. I liked what I heard. I do not use Social Media (I’m a very private person). I like you & Jannelle. She brings something special to the show. Keep up the good work! Thanks for your kind words! Glad you’re enjoying the show. I’m fairly certain you’re referring to Pastor Leonard Tanks of Hope Alliance Bible Church in Maple Heights. Thank you! By the time I was able to look it up, I had forgotten the name. An early, “Merry Christmas” & “Happy New Year” to both you & Jannelle & your families!